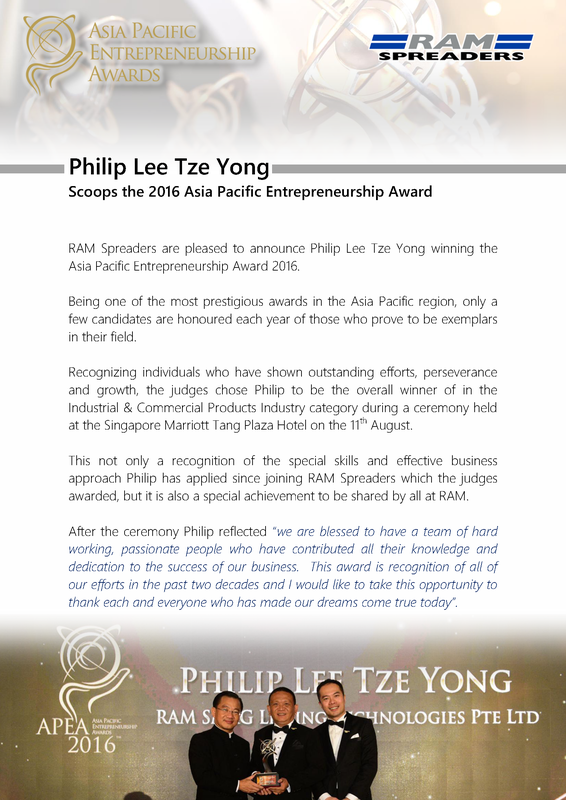 Congratulations to Mr Philip Lee, Chief Executive Officer of RAM SMAG Lifting Technologies on being awarded the Entrepreneur of Singapore in the category for Industrial & Commercial Products Industry by Asia Pacific Entrepreneurship Award (APEA) 2016. 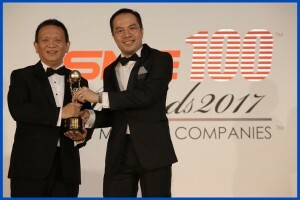 APEA is one of the most prestigious awards in the region where only a select few are honoured each year in recognition of their oustanding and exemplary achievements in entrepreneurship. The Award honours the relentless drive of these entrepreneurs, their courage to take risks and embark on dreams, and their commitment to stand tall as the trailblazer in their industry. 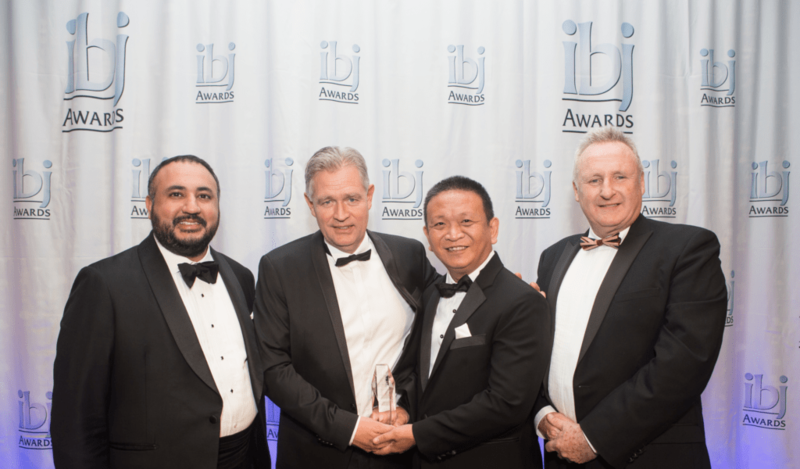 “This award is an acknowledgement for the team of hard-working and passionate people who contributed their knowledge and are dedicated to the success of the RAM business. I would like to take this opportunity to thank my predecessors and everyone who enabled our dream to come true”, said Mr Lee. Please click here to view the personal profile of Mr Lee in “Signature 2016” produced by Enterprise Asia.